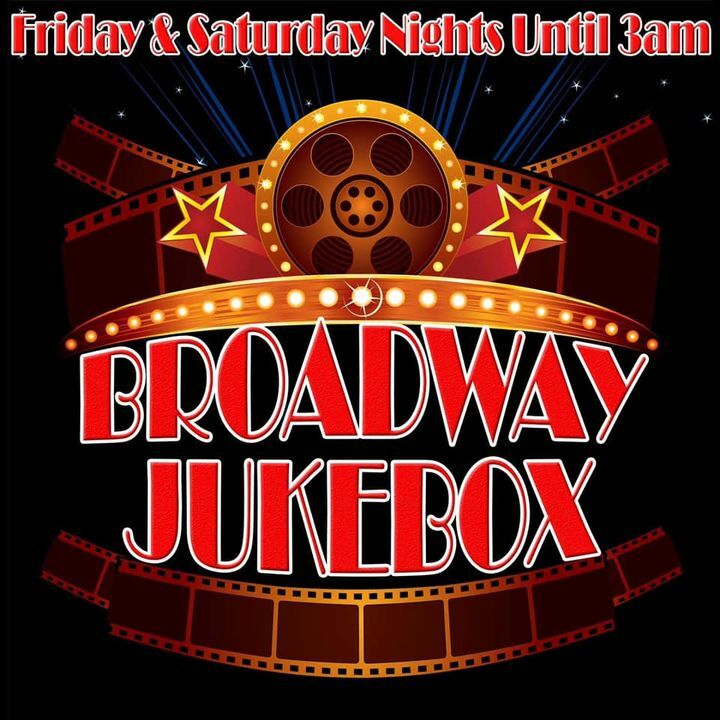 Itâ€™s round 2 of Broadway Jukebox tonight where you choose the soundtrack to your evening, choose your favourite musical songs and our fabulous guys behind the bar will play them on our 3 large gilded screens. 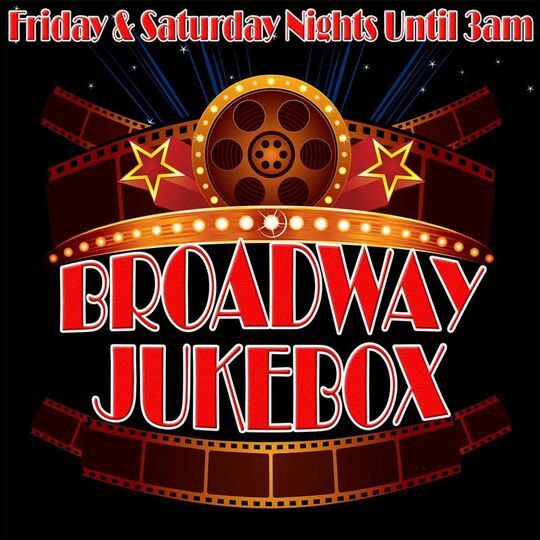 Remember to keep your choices upbeat, it is Saturday night after all, and weâ€™ll sing and party into the wee small hours of 3am. 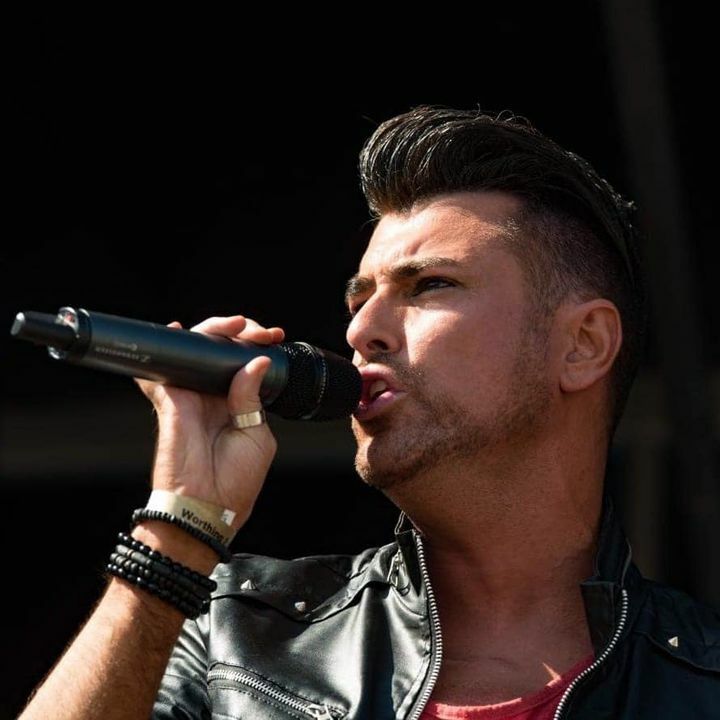 Tomorrow night we have the return of the fantastic Allan Jay for our Sunday night Fireplace Sessions, brining your weekend to the perfect close.